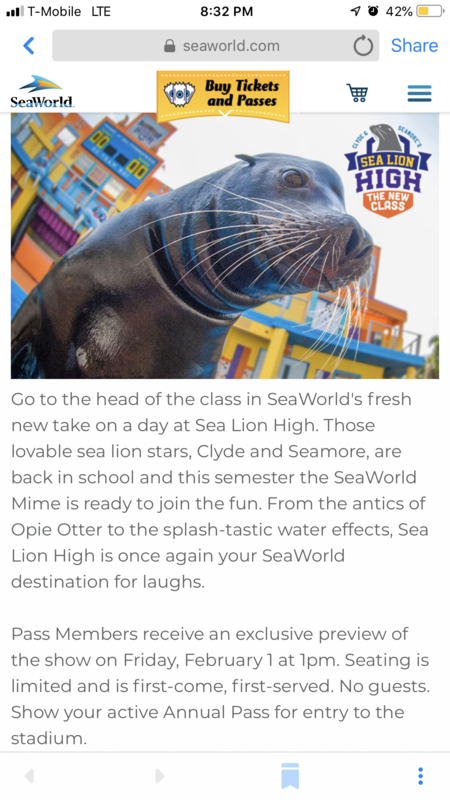 SeaWorld Orlando confirmed via their passholder website on Friday that Clyde and Seamore will be coming back in February for an updated show, Sea Lion High: The New Class. 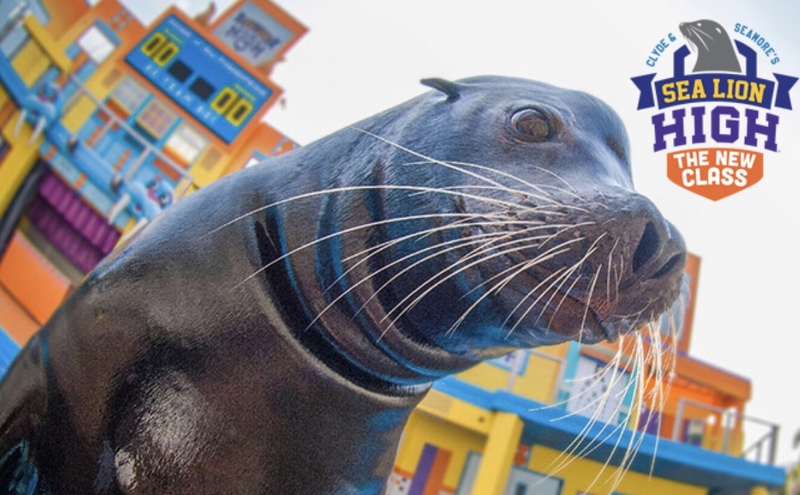 The show will see the same sea lions and otters performing new antics in a hilariously updated show. 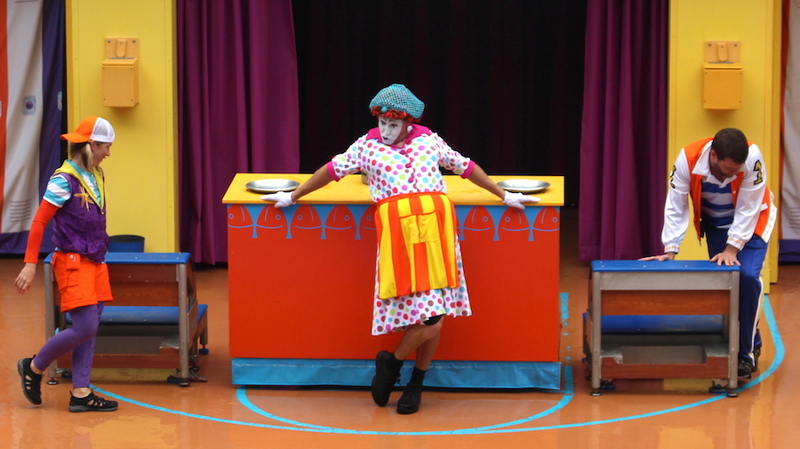 The new show will also see the return of the Mimes on a daily basis. We predicted this back in September, with the mimes daily return being one of the biggest requests of fans of the show. If you’re an annual passholder, there will be a special viewing for you on Friday, February 1st, as SeaWorld will have a very special presentation. The show will happen at 1p.m. and will be available on a first come, first serve basis. This is just one of the many amazing things happening this year at SeaWorld Orlando. 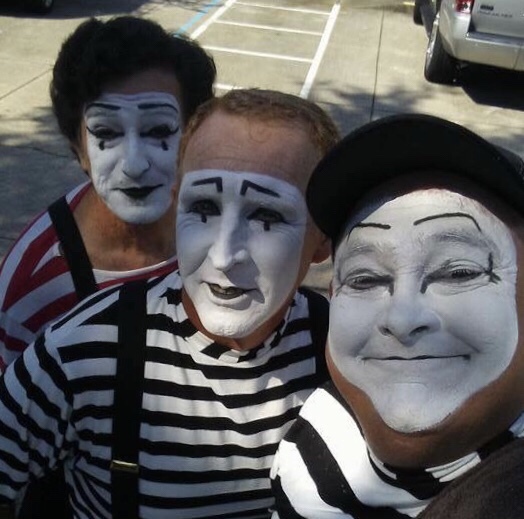 Are you excited about the return of the mimes, and a new Sea Lion show?